Maarten and I consider ourselves active people. Maarten goes to work with his bicycle, which is about 14km going and 14km coming back. After which he also goes to the gym, he stops there 4 to 5 times a week. This year he stopped playing baseball because we bought a house but once the renovation works are finished, he will probably be playing baseball again. I try to go the gym 3 to 4 times per week and try to get some extra lessons body pump and body combat. Moreover, during summer time, I try to go for a run. We try to remain active but that sometimes means that we hurt ourselves. Our muscles can only handle so much. Therefore, we often have stiff or sour muscles after a good workout. In the meantime, we have tested a product to help to relax our muscles, and we want to share it with you guys. 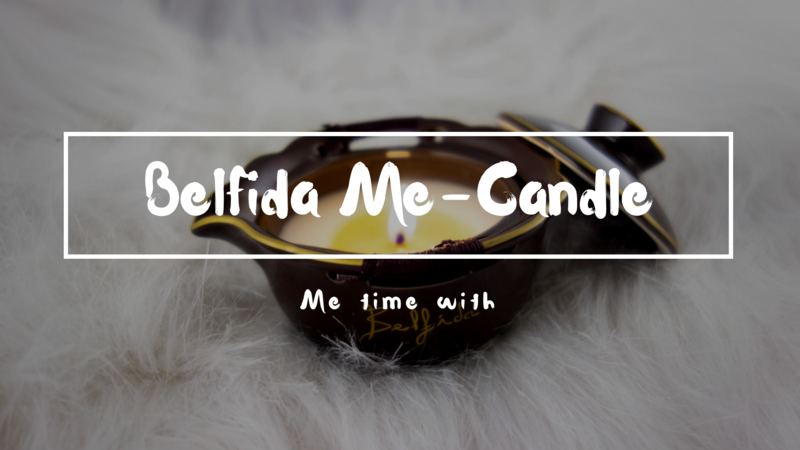 Belfida me-candle consists of natural butters and pure essential oils and has three theme products: Sensual, Purifying and Therapeutic. 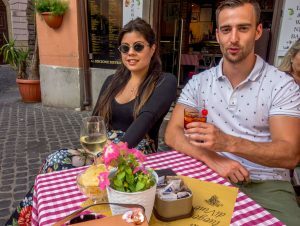 The owner, Pieter van Wilder, believes that it is really important to take 5 to 10 min every day to let go of all the stress. He worked hard and did amazing research. 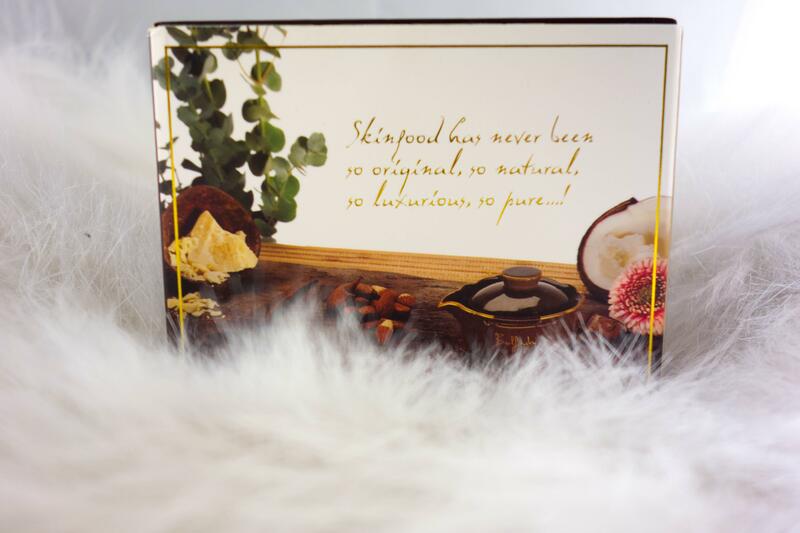 Pieter handpicked all the ingredients himself to get the best results that the skin needs! He calls them Skin Food, he made sure that every theme has a lot of minerals and vitamins that our body requires and on top of that, the scent is great for the mind. The candle wax turns into a warm oil. 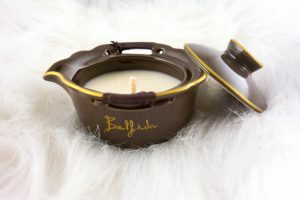 So when you are using the Belfida me-candle for the first time, you should let it burn for about 45min, so that there is a first full and a deeper layer of warm oil ready for you to use. After the first time, you only need to let it burn for 5 to 10 min until an entire layer has melted. After which, you can simply pour it in your hand or body. Do not worry you will not get burned, that’s because the wax has a low melting point. No more cold hands touching the skin (as my boyfriend likes to teases). 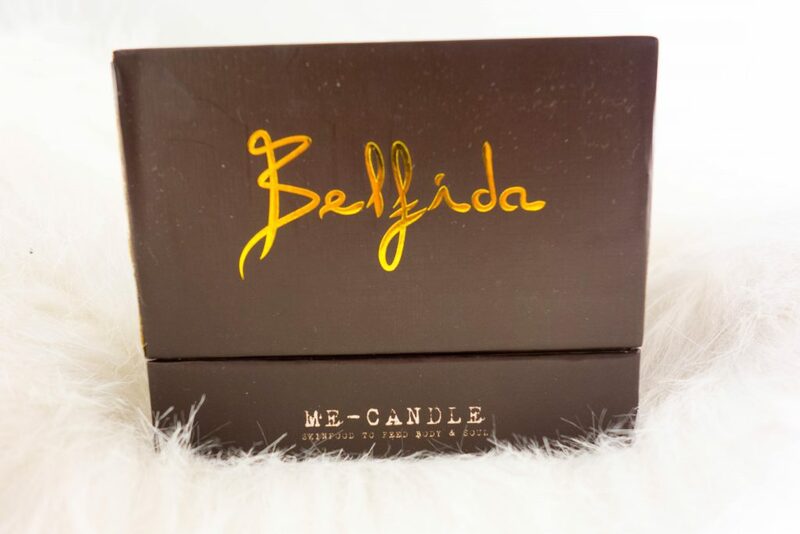 This is from the therapeutic theme from Belfida Me-Candle that I chose because this product is perfect for our lifestyle. If I have sour muscles, I take a hot bath and then light up the candle. (I know that warmth is not always the right solution for sour muscles and that sometimes you need an ice pack or something cold). After I am dry, I pour the melted wax in my hand and massage the sour area. Once that has been taken care of, I pamper myself a bit. After using the product, my targeted area feels much more relaxed and on top of that, my skin feels super soft. 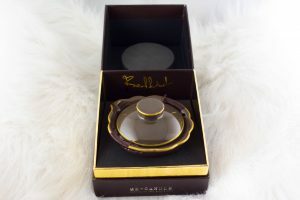 When you rub it good, your skin will feel soft for days. You can get these high-end candles for 52 euro. Remember these are not just candles; these are skin food made with the best oils! As you might notice, I really enjoyed testing these, especially during the cold days. (My skin gets dry quickly).